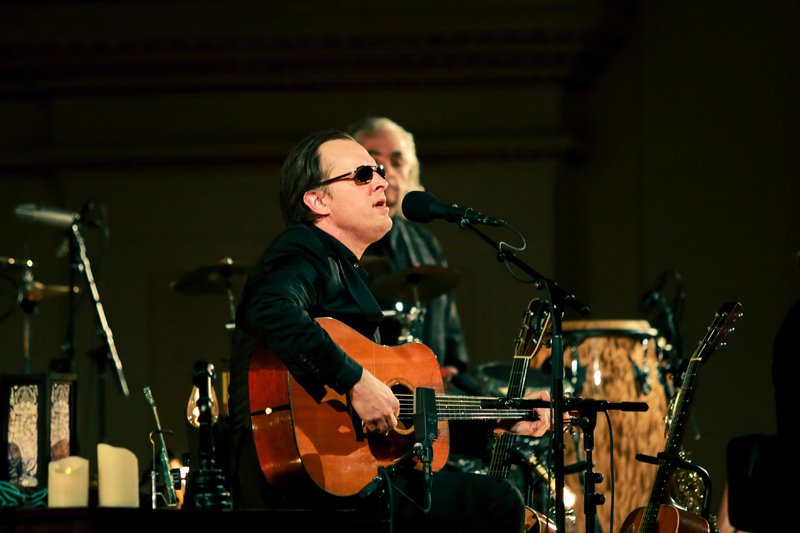 World-renowned, platinum-selling, Grammy-nominated blues-rock, singer-songwriter and guitarist Joe Bonamassa, performed two unique acoustic shows at the iconic Carnegie Hall in New York on January 21st & 22nd 2016. The concert featured an all-star ensemble of world-class musicians. 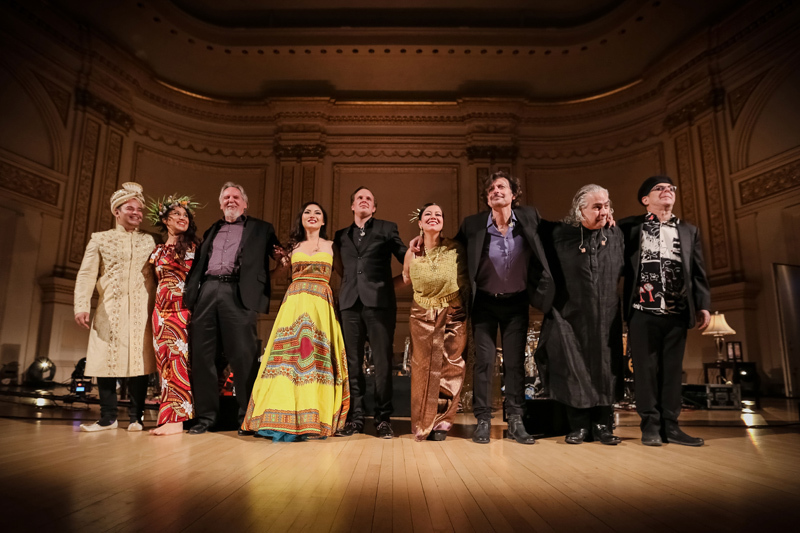 Performers alongside Hossam Ramzy, included acclaimed Chinese cellist and erhuist Tina Guo, Reese Wynans on piano, Anton Fig on drums, Eric Bazilian playing mandolin, hurdy-gurdy, saxophone, acoustic guitar and vocals, and 3 backing vocalists from Australia, Mahalia Barnes, Juanita Tippins and Gary Pinto. The performance was released on CD, DVD, Blu-Ray and Vinyl on 23rd June 2017 entitled “Joe Bonamassa Live At Carnegie Hall – An Acoustic Evening”. The album is now in the top 10 on the Blues Albums Chart having reached #1 on July 15th 2017!